David's obituary from the Tyler Morning Telegraph. 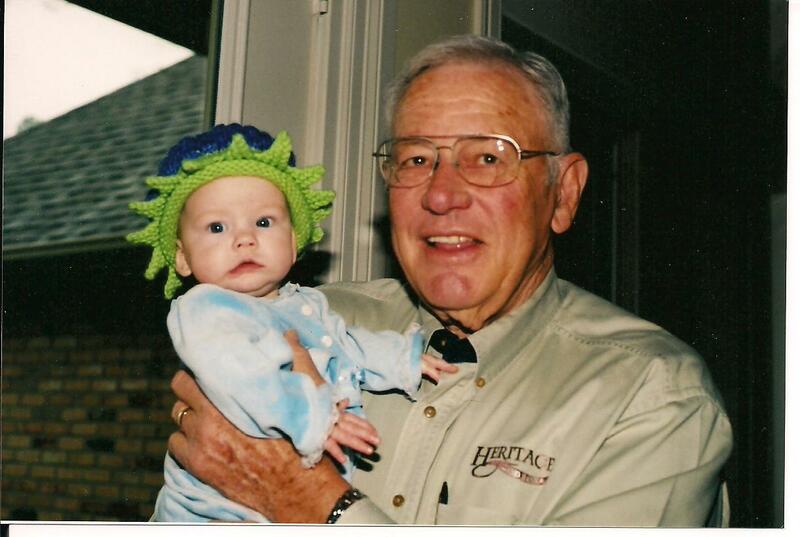 David Glenn Lunceford, born May 6, 1934, in Canton, Texas, passed away Saturday, May 23, 2009, at the age of 75 in Tyler, Texas, from complications associated with Alzheimers. Survived by wife of 54 years, Nancy Duckett Lunceford, Tyler, Texas; daughter and son-in-law, Lindy and Nathan Ingram, Magnolia, Texas; daughter, Laurie Hartwig, Tyler, Texas; son and daughter-in-law, Lee and Carrie Lunceford, Little Rock, Ark. ; sister-in-law, Dr. Jane Duckett, Dallas, Texas. ; grandchildren, Tyler and Amber Hartwig, Morgan, Trent and Molly Hartwig, Logan and Cindi Ingram, Caleb and Carter Ingram, Lauren, Olivia and McKenna Lunceford; grandson Carson Brown; great-granddaughter Carley Ingram; great-grandson, Kyle David Hartwig. Mr. Lunceford graduated from Van High School in Van, Texas, in 1952, where he was an outstanding athlete, lettering in football, basketball and track. Legendary coach Floyd Wagstaff offered him a scholarship to Tyler Junior College in Tyler, Texas. At TJC he was selected as a Junior College All American in football, was captain of the football team and president of the student body. He was highly recruited after graduating from TJC and chose Baylor University to continue his football career. At Baylor he was the starting tackle, playing offense and defense. The team played in the Gator Bowl 1954 and the Sugar Bowl in 1957. 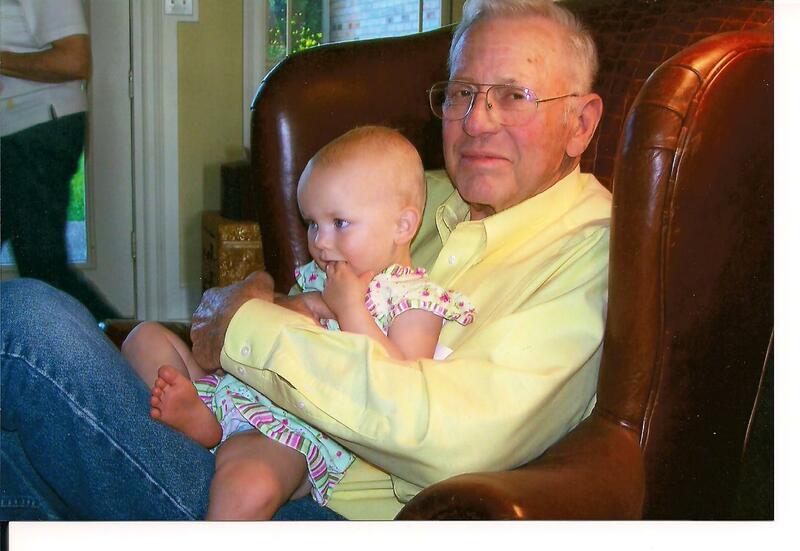 He graduated from Baylor in 1957 with a BBA degree. He was drafted for professional football by the Chicago Cardinals, and he was one of two rookies who made the team in 1957. He won a starting position at offensive guard. He played two years for the Cardinals before injuries ended his football career. He went to work for Humble Oil and Refining Company in 1958. He enjoyed a career with Humble that took him to various jobs in Texas, Colorado, New Mexico and Louisiana. He retired after 34 years of service from Exxon Corporation in 1992 as the General Manager for Inland Fleet Operations of Exxon Shipping Company. He served in many areas of business related organizations and was a Director Emeritus of the American Waterway Operators. He served on the Mississippi Waterway Safety Advisory Committee and received a Meritorious Public Service Award from the United States Coast Guard. After retirement from Exxon, he served as a management consultant to the maritime shipping industry for many years. Mr. Lunceford was elected to the Board of Trustees of Tyler Junior College and was elected to the Board of Directors of Heritage Land Bank in Tyler, Texas. He served 12 years as a Trustee at TJC and was Chairman of the Board and on several other committees. He also was elected Chairman of the Board of the Heritage Land Bank. Mr. Lunceford was selected as the Outstanding Alumnus at TJC in 1985. In 1995 he was inducted into the TJC Sports Circle of Honor. He was ex-chairman of the Floyd and Nell Wagstaff Endowed Athletic Scholarship. 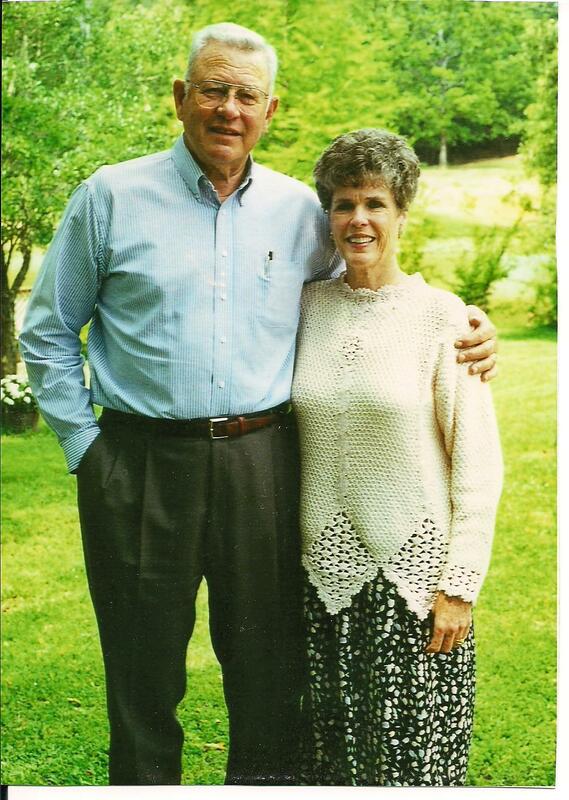 He and his wife established several endowed scholarships at TJC and Harding University in Searcy, Arkansas. In 2006 an endowed Legacy Scholarship honoring Mr. Lunceford was established at Tyler Junior College. He was selected as the Distinguished Alumnus of Van High School in 2006. He was a member of the Jamestown Church of Christ in Jamestown, Texas, and was an elder of the church. More recently he was a member of the Broadway Church of Christ in Tyler, Texas.